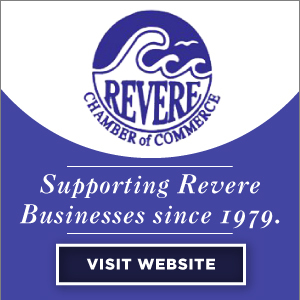 With nearly 800 modern comfortable guest rooms now available and more in development, Revere is a great affordable alternative to Boston hotel prices. 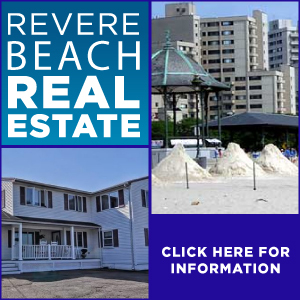 Revere’s accommodations are conveniently located on major routes and near to mass transit. 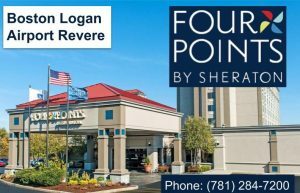 While hotels in Revere are quite affordable, they also offer all the latest amenities today’s travellers have come to expect. At the award winning Comfort Inn & Suites Boston/Logan International Airport, we do our best to ensure all of your needs are met. Our exceptional guest services and pristine room condition/cleanliness are just a few reasons we are a 2 time Platinum Award winning hotel by Choice Hotels International. 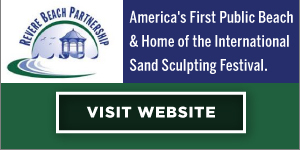 Our hotel is located just minutes from downtown Boston, 1 mile from Revere Beach “America’s First Public Beach” and only 3 miles from Logan Airport. With our newly renovated guest rooms, courtesy 24-hour airport/train station shuttle; full hot complimentary breakfast buffet, heated indoor swimming pool, fitness center and free high-speed wireless internet access, there’s something for everyone at the Comfort Inn & Suites. We are also home of Margaritas Mexican Restaurant & Watering Hole. As part of our ongoing environmental commitment our 208-room property is 100% Smoke Free. 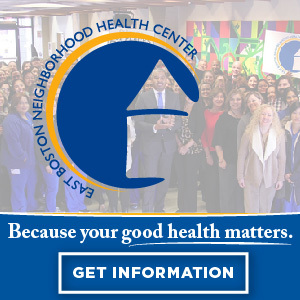 We look forward to welcoming you!! 227 rooms & suites; indoor swimming pool and fitness center; high-speed internet access in all rooms; courtesy 24-hour airport shuttle; complimentary continental breakfast; meeting/function rooms. 180 guest rooms; indoor swimming pool and fitness center; complimentary wireless access in all rooms; courtesy airport shuttle; Bisuteki Japanese Steak House & Sushi Bar; Lobby cafe and lounge; meeting function rooms. 34 rooms; quiet and moderately priced; near public transportation; within walking distance of several restaurants; courtesy airport shuttle. 154 rooms; indoor swimming pool; fitness center; high-speed internet access in all rooms; courtesy airport shuttle; smoke free, reasonably priced healthy breakfast buffet, cocktails and pool table in the lounge; meeting/function rooms.